At Caalm Camp we don’t believe in hidden costs and surcharges. We love transparency so all of our guests can just sit back, chill, enjoy the views and love their time glamping in Dorset. So, to be clear, here is a list of everything we include so you don’t have to worry about a thing. 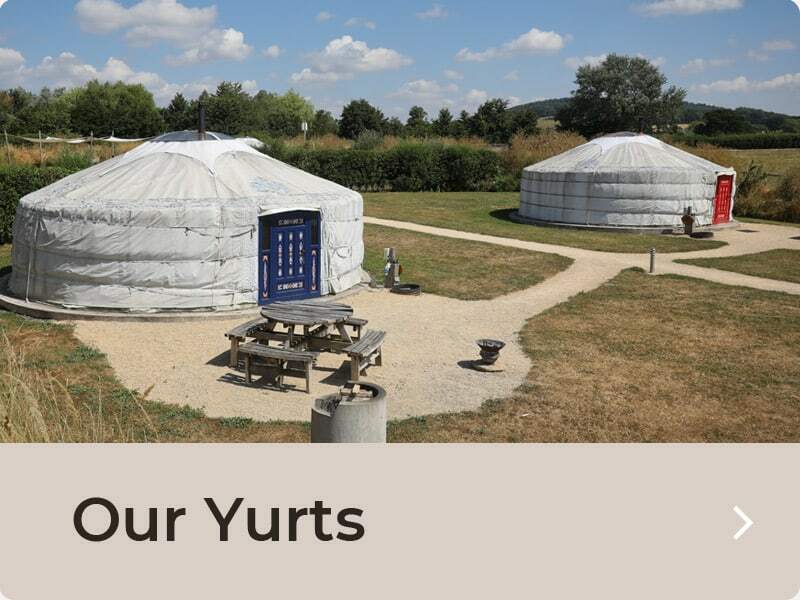 All bedding – crisp white linen and fur throws are included in each yurt. The only bedding we don’t include is travel cot bedding purely because we find the bubbas are used to their own. Your own private bathroom with all the essentials and the luxury of heated floors. Fluffy bathroom towels are included. All firewood for your yurt and fire pit is included. Full access to the TV and DVD player in the Haybarn building. Full access to our small dining area and lounge area if the weather is not favourable. 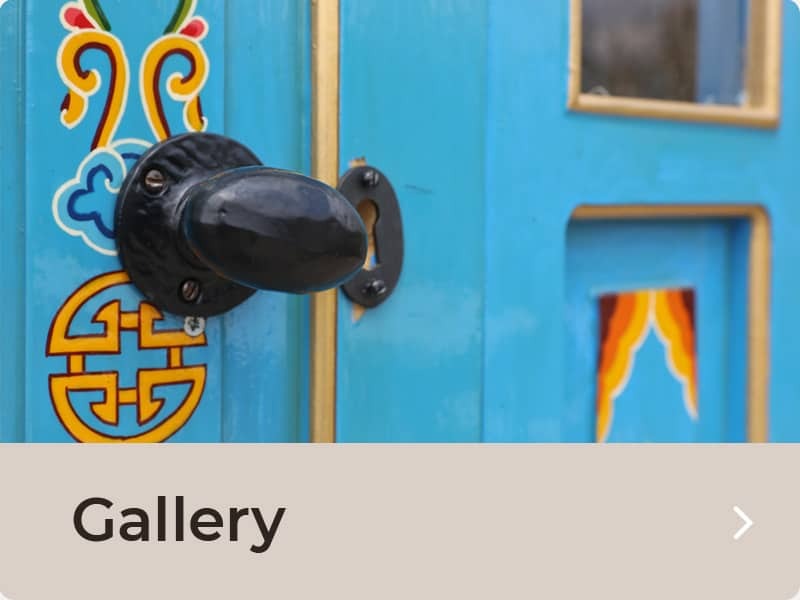 Full access to all playground areas – swings, slide, trampoline, wendy house – all fabulous for small children and all within our safe, traffic free, ring fenced glamping site. Full access to our games room – pool table and table tennis. Your own kitchen cupboards and fridge-freezer in our large kitchen in the Haybarn. All crockery, cutlery and glasses can be found in your allocated cupboard. Your own barbecue and fire pit outside your yurt. We do provide a travel cot base sheet. We also have a fantastic outdoor pizza oven, which can be huge fun for a pizza party during your stay. For £25 extra you can book the pizza oven and all accessories you will need for a DIY pizza night. Make sure you book in advance to make sure you have a fun filled night. 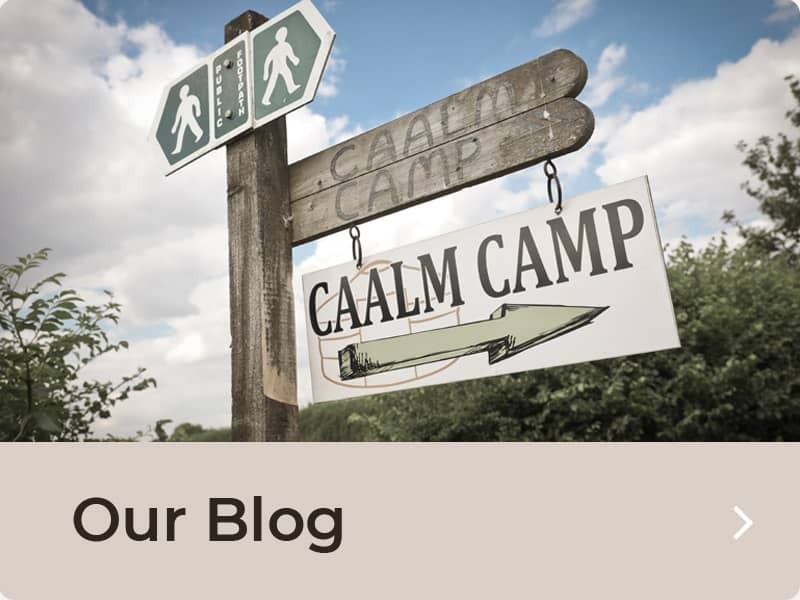 The glamping breaks we offer at Caalm Camp explained. We offer two or three night weekend breaks. Mid week breaks from Monday to Friday, and, full week breaks. One night bookings are available but cannot be booked online. If you do require a one night break do call us on 01747 838 565 or email info@dorsetyurtcampsite.co.uk. If we can accommodate you we will endeavour to do so. To be absolutely clear to assist you in your search, here is a breakdown. 1 week glamping break – either starting on a Friday or Monday – that is up to you and availability. Check in times are 2.30pm and departure times are 10am except for the two night weekend breaks where you can enjoy the full day Sunday. Our rates are different throughout the year so take a look on the below availability diary. 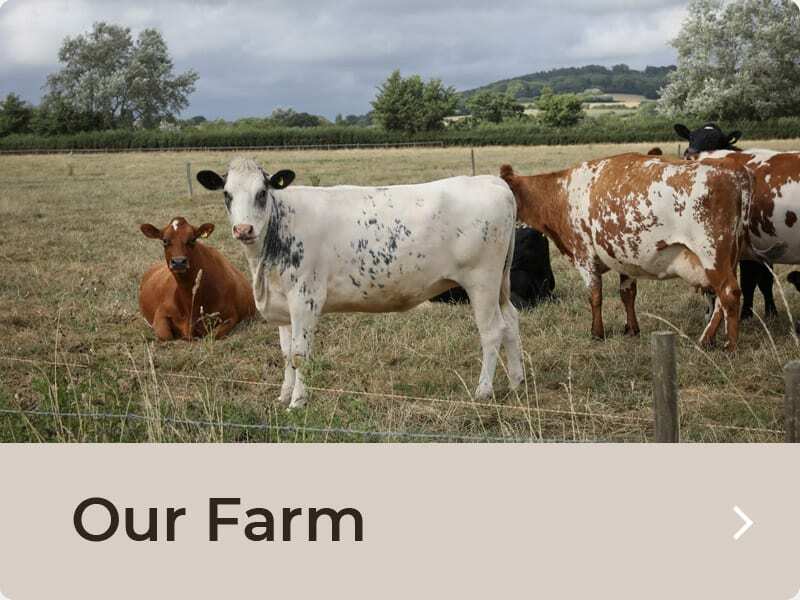 However, any questions, or specific requirements, do give us a call on 01747 838 565 we are a friendly bunch and always happy to help when we can.